"Welcome to Scott Goh Photography. I love to share our work with you. It is my passion to be an Adelaide wedding photographer. 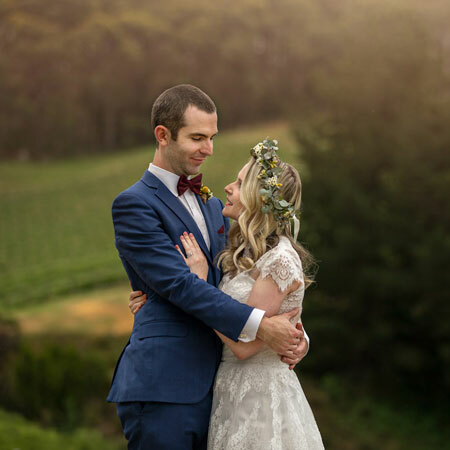 It is an honour to have the opportunity to plan your Adelaide wedding photography with you and capture one of the most memorable day in your lives." If you are looking for a highly creative wedding photographer for your special day, you have come to the right place. Our photos are very candid and some posed photos are with a little help from our friendly photographer. We believe that genuine expressions are not created but are spontaneous. We aim to take your wedding memories to the next level. Scott Goh Photography has excellent clients satisfaction. Australia wide National Level - We are again proud to achieve 1 GOLD award and 1 Silver with Distinction being our first time entrance into the 2016 APPA print competition. Less than 1% of the prints get GOLD in the wedding category and we are delighted to achieve this remarkable standard. In 2017, we are awarded one Silver with Distinction and 2 Silvers. South Australia State Level - We are proud to announce that we have received awards for all 4 images that we submitted in the recent 2016 SAPPA print competition. Here are our recent winning photos. In 2017, we received 2 Gold, 1 Silver with Distinction and 3 Silvers. Scott achieved the APPA honours level of Assoicate in 2017. We aim to capture precious moments of your wedding day. We love candid and natural shots to give a photojournalistic approach to represent the memorable day. Our Vintage Wedding Editing style carries a 60s film look that mimics olden days film camera's feel. In this type of wedding we tend to lean towards natural light wedding photography. Our Modern Wedding Editing style enhances each photo to bring out the most natural colour which seeks to last a lifetime. Above video is an example of our Signature Masterpiece Edit. The differences have been clearly shown by the before and after image. Only the best Adelaide Wedding Photographers has such unique edit that just brought out the best of this image. View in Youtube for the HD version. One of our Adelaide wedding photography speciality is definitely photos of the RINGS. We appreciate the significance of these rings and therefore strive to produce such beautiful images of them. Another unique speciality that we offer is definitely images of the BRIDE. 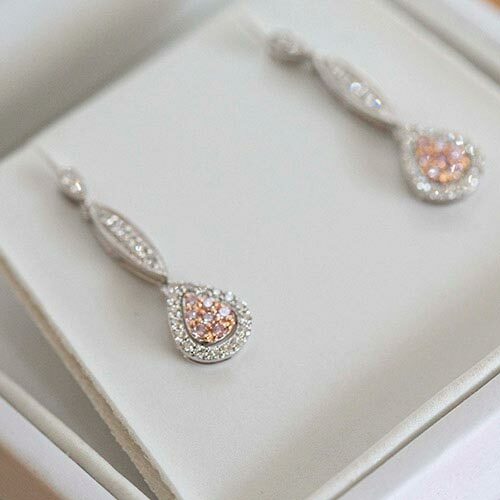 We believe that every woman is beautiful in their own ways, especially on their wedding day. Our Adelaide wedding photographers are experienced in posing and will provide advice if you need them. Contemporary Art that seeks to last a lifetime. Contemporary photographers/artists present new perspectives on traditional subjects and compositions that paint wedding images into an visually appealing print. This is where Wedding meets Art. These Art works have won numerous Gold, Silver Distinction and Silver in the States and National (Australia) Print Competitions held in 2016 and 2017. We are proud to be the only South Australian Photographers to provide such unique and creative services. Hang an Art piece on your wall that represent your wedding day. Marriage is about overcoming obstacles and sharing happiness between a couple. Prizes: solid Silver with Distinction and Silver in 2017. For those who are after something different or who have an idea of any kind, let us know and we can make it happen. Being one of the best Adelaide wedding photographers, we love creativity and new ideas. We are here to be different and to impress. Harry Potter theme wedding is a dream fantasy of many brides and grooms. Our photoshop skill is possible to make sure theme wedding a reality. This image is just amazing with Gundam in the background. It is such a romantic image. The Dino is just a classic example of the extreme. Many of our clients have interesting ideas for their bridal portrait, they want something different rather than the traditional standing in line photo. The Dino has also been awarded a silver award by the AIPP in 2014. For star wars lovers, this is just extraordinary! If you have something like this in mind, why not contact us to see if we can make it come true? Scott Goh Photography is honoured to be the named the TOP 50 wedding photographers by the Wedding PhotoJournalistic Association (WPJA) in 2013. 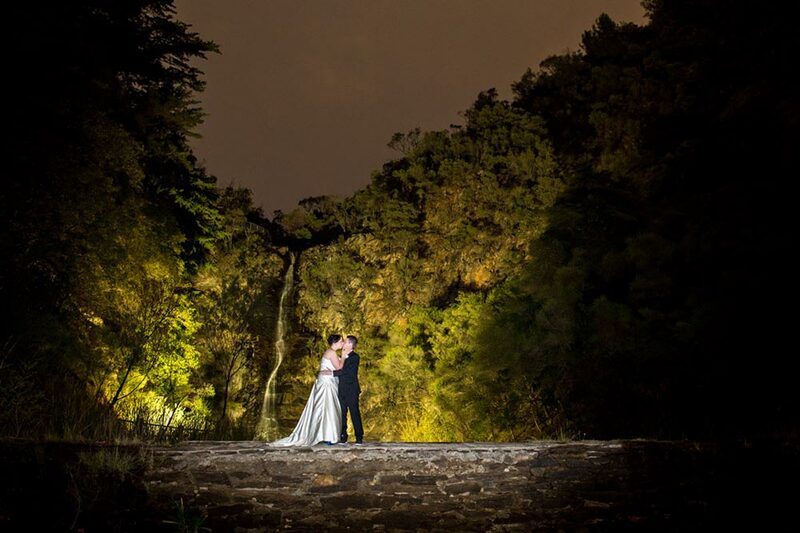 Scott Goh Photography has three Professional wedding photographers. Scott being the principle photographer is also an International Award winning photographer who has won multiple awards. We also have another Adelaide wedding photographer, Chun. He is creative, friendly and easy to work with. Doug is mature and experienced in the wedding photography industry. At Scott Goh Photography, we create images that have that wow factor. We are very particular and we pay attention to details to make your Adelaide wedding photography a success. Scott Goh Photography document emotions, actions and details. Our style is natural. 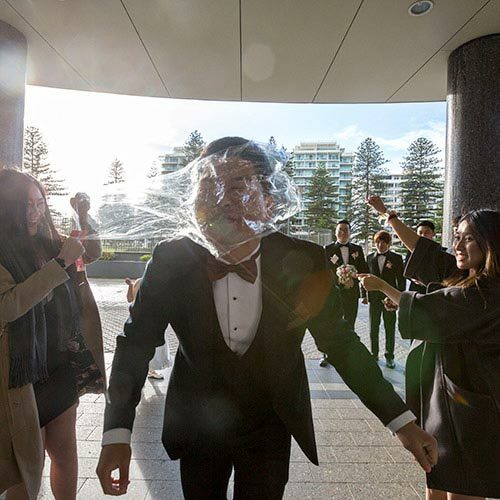 It captures the candid moments and creates long lasting memories for your Adelaide Wedding. 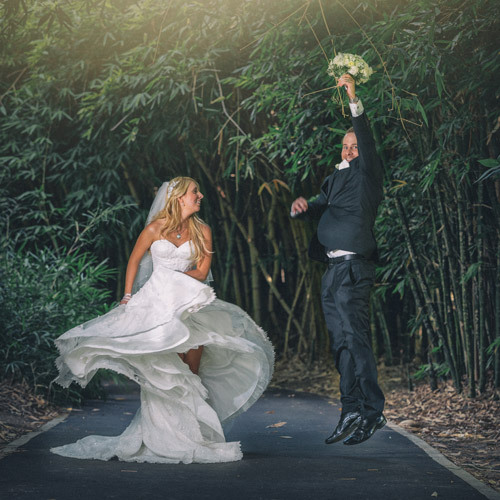 We are the Best, Creative and Fun Adelaide Wedding Photographers capturing beautiful memories for amazing couples in the Adelaide Hills, Barossa Valley, Clare Valley, McLaren Vale, Interstates and Destinations weddings too. We are very experienced in Adelaide Wedding Photography. We service Adelaide metropolitan areas and regional South Australia. 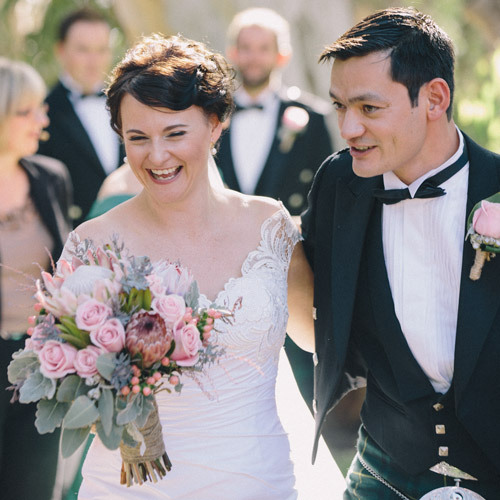 Scott Goh Photography offers a great range of wedding photography packages. If you have something special in mind for your Adelaide wedding photography, we will arrange a meeting and work with you to make your Adelaide wedding photography a great experience. We are also one of Adelaide's most prestigious, fun, loving wedding photographers. We also offer a few different edit options to give you a great variety of images. We use only professional equipment to ensure that the images that we produce are high in standards. Being one of best Adelaide wedding photography business, we ensure that we have adequate back up. These include multiple cameras and lenses, and more importantly, high-tech back up system to store all the images from your special day. 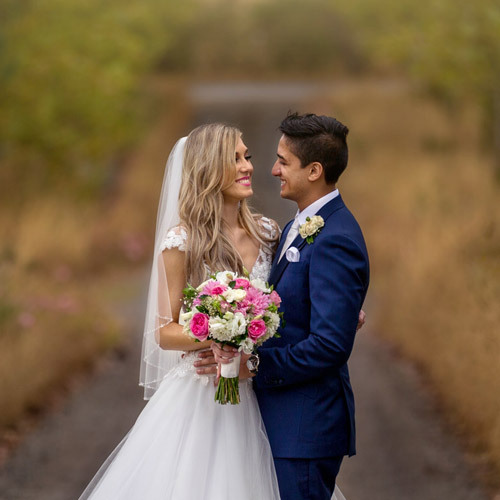 As we are skilled in Photoshop, we are willing to spend the extra time in editing and provide wedding clients a more unique wedding experiences with Scott Goh Photography. Below are some of the many items that we captured in Adelaide wedding photography. Wedding dress, flowers, shoes to cakes are part of the many details of your wedding photos that we attempt to capture. Below are some of the many expression that Scott captured in a wedding. 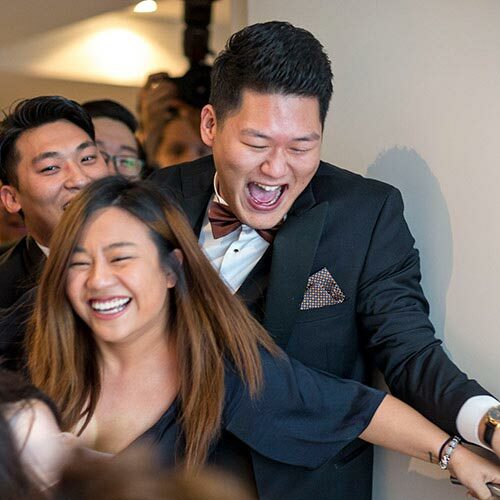 Weddings are filled with all sorts of expressions, from laughters to happy tears. 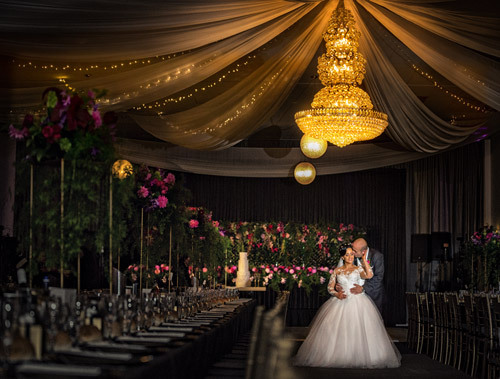 Scott Goh Photography try our best to anticipate and capture as much pure emotions in the photos that tell a story to all Adelaide wedding photos. Below are some of the many actions in time that captured by Scott Goh Photography. We aim to capture more special moments of your memorable wedding day. 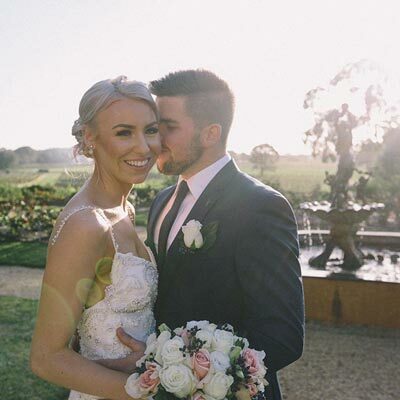 Blog posts provide excellent tips, ideas and inspirations for new brides and amateur photographers who wants to be Adelaide wedding photographers. We love to feature as many weddings and photography work that we do. Feel free to Like and comment if you have any wedding or photography related questions. Night photography is often the most challenging aspect of photography. 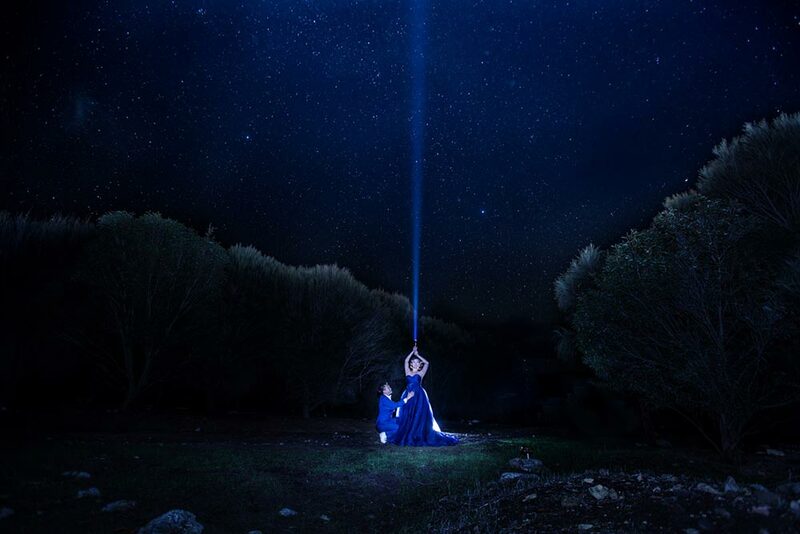 The art of combining wedding portrait and the night sky create the most special portrait. 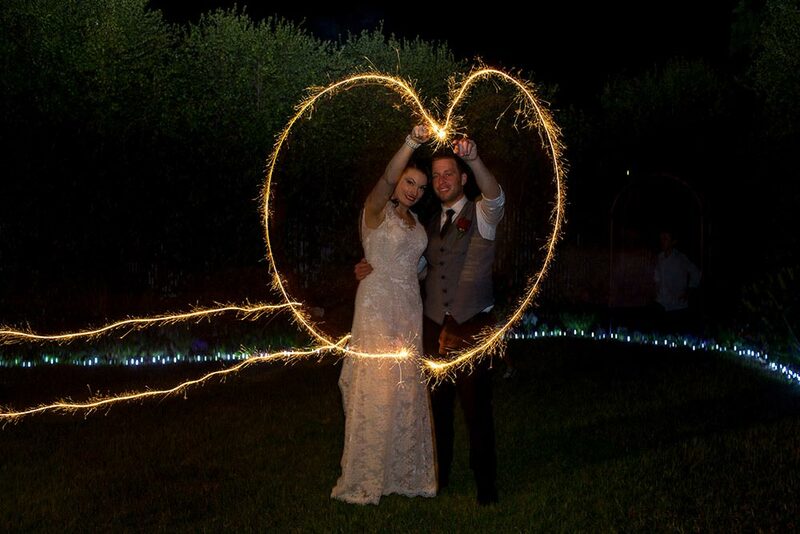 Night photography does not only limit to the sky, we have clients who use fairy lights, candles, sparkles and what ever you can think of to produce an effective image! 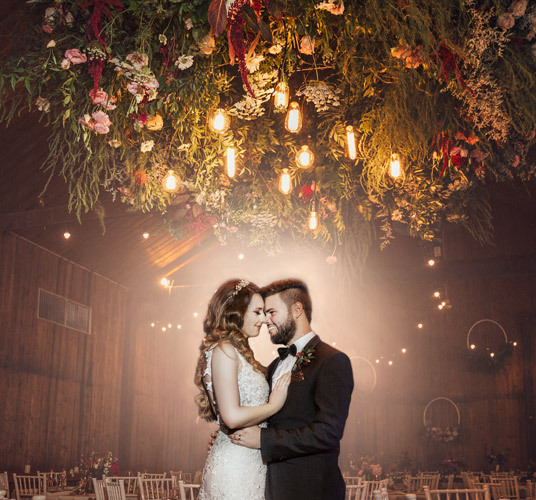 Wedding night portrait photography is becoming more and more popular especially when your wedding day is very busy and do not have much time between the wedding ceremony and the start of the wedding reception. My clients often tell me that they would like to go and get some fresh air or have a relaxing time together during the reception. I often use this opportunity to capture these romantic moments. Through my experience, by this time, bride and groom are married, they are relaxed and no further worries about their wedding planning etc. This is the perfect time to have photos of bride and groom as they connect so well and so much in love! These night portraits required extensive skills and experience to produce. If you are interested in wedding night portrait, we encourage that you speak to us to plan ahead as these wedding night photos can only be produced in certain locations and lighting conditions. 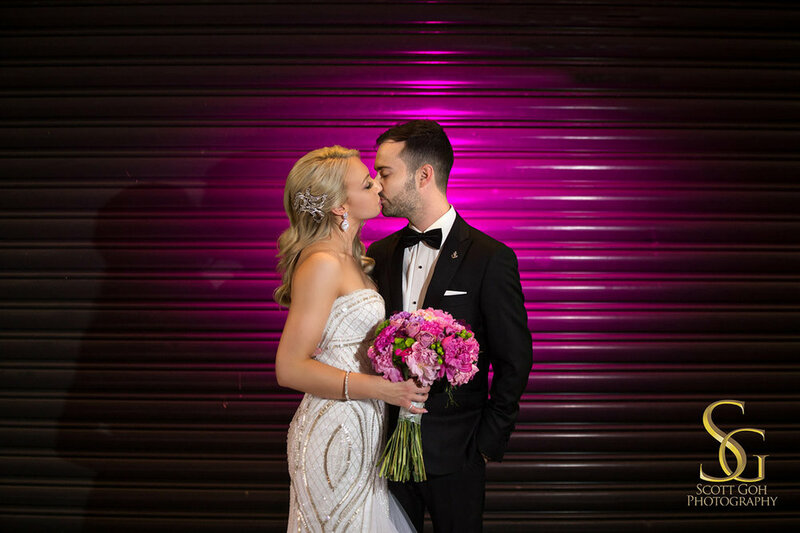 I suggest all my Adelaide country wedding clients to consider these wedding night photos as they have great chance to get the stars as background of their wedding photos. If your wedding is not in the country and you would like to have night photos, please do not hesitate to speak to us to discuss your needs as we may be able to work something out for you. If you are after something unique yet different from the usual traditional wedding photos, wedding night portrait is definitely one to consider. Please also check out our "The Extreme Fun" page if you are after something different for some ideas. Being an experienced wedding photographer in Adelaide, we can provide brides with tips to better plan their weddings. Friendly, approachable. Giving you a peace of heart and mind. Dates are limited. Secure yours now.